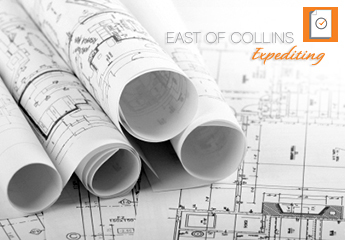 Expedite your permits & licenses with East of Collins Expediting, like Make-A-Wish Foundation Southern Florida did! Be sure to check out this amazing organization that makes the wishes of children with life-threatening medical conditions come true. For more information visit, http://sfla.wish.org/. Follow Make-A-Wish Foundation Southern Florida on Facebook. Follow Make-A-Wish Foundation Southern Florida on Twitter. Follow Make-A-Wish Foundation Southern Florida on Instagram.